Welcome to the website of Docking Heritage Group. 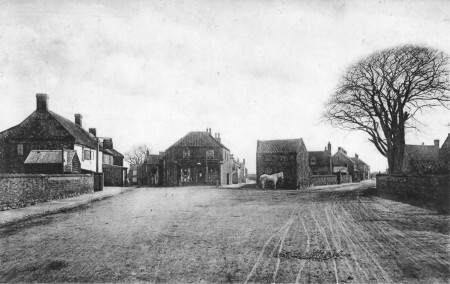 Through these pages we aim to bring you a snapshot of our activities and keep you informed of the progress we are making researching and recording the history of the ancient village of Docking in North West Norfolk. We are always looking for new material for our village archive and if you have any photographs, newspaper cuttings,memories or artifacts we would welcome the opportunity to record them. By publishing our event diary on this website we hope you will be able to join us in the Tony Arter Heritage Room at the Ripper Hall, High Street, Docking. The room is open most Wednesday mornings between 10am and 12 noon, including through the winter months, when some of our members will be on hand to help you with any queries you may have and show you our collection of photos, maps and other documents. A Community Information Point can also be found in the room which is available during the room opening hours. Contact; Helena Aldis, Hon Secretary. We look forward to meeting you through this website and welcome your feedback. 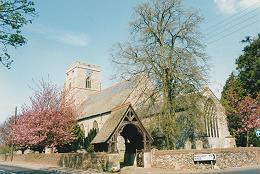 Once again we are organising a Local History Fair. 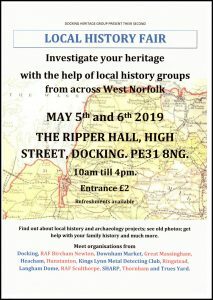 The event will take place on Sunday May 5th and Monday 6th May 2019 in the Ripper Hall, High Street, Docking from 10-4pm on both days. 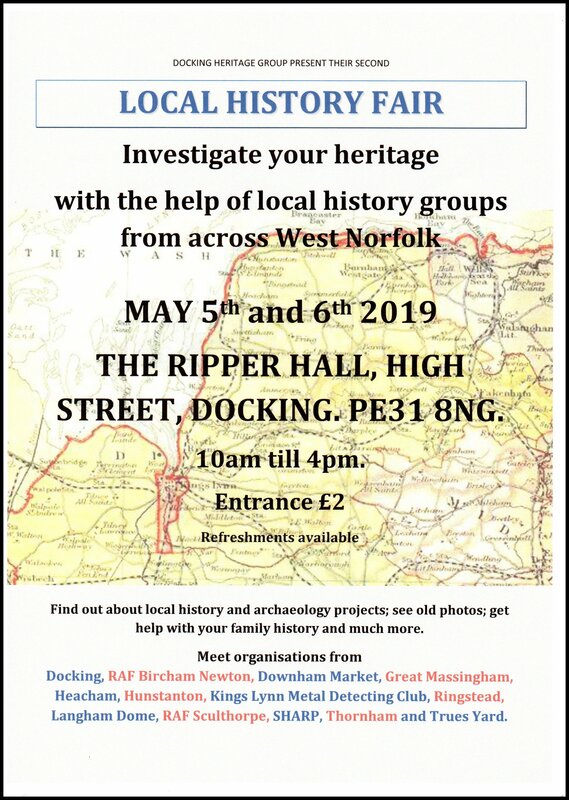 We hope to have many other local organisations joining us for the weekend where they’ll be showcasing their own research and activities so this year not only can you find out about the history of Docking through a variety of displays and photographs but from many other places in West Norfolk as well. We look forward to welcoming lots of visitors and friends both old and new. Docking Heritage Group have created another way to allow people to share their photographs, stories and memories by setting up a new Facebook group called ‘Docking Community Archive’. For those with a Facebook account simply click on the icon on the left, join the group and begin sharing your Docking related memories. Docking Heritage Group will be holding another Village Dig during the first weekend of August. We shall be digging in the same place as last two years for the final time. If you fancy a couple of days of digging, sieving, washing finds and general fun and banter let us know. Although its a fun day we do work to strict test pitting guidelines and all our finds are catalogued and marked on the NHR map. You do need to be fairly fit as all the tasks are strenuous, even laying on the ground scraping soil. We have been very lucky in the past and the weather has never been so bad we have had to abandon the dig but rest assured we do not dig in adverse conditions. 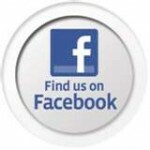 You can contact us through the website or via our Facebook page. Come and join us. We have a full calendar of events that we organise or attend every year. Click on the picture to take you to the what's on page where you can find out more. We are always looking for old pictures, deeds, documents, stories or memories. Tell us about your family connections with the village. Do you have any news of archaeological finds or artefacts? All of these add to the story of Docking. If you think you can be of help, or would like to become a member then please contact us.